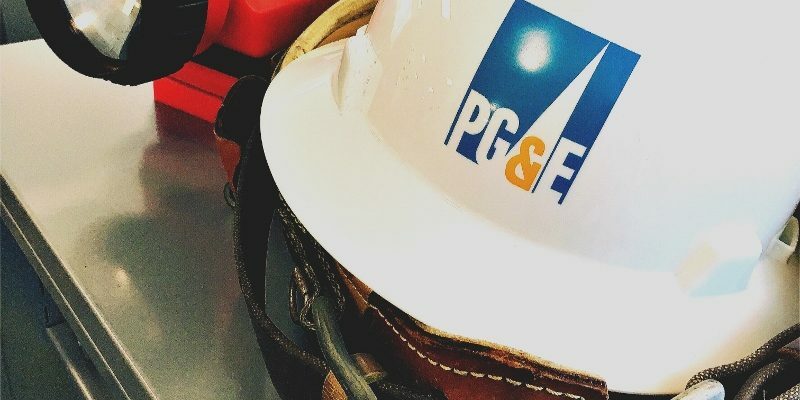 As this past weekend began, news reports circulated that PG&E is investigating the sale of its gas business and also looking at options for a possible bankruptcy. We have known for some time that the Company would be doing contingency planning to deal with the aftermath of the wildfires- and members should not be surprised to hear reports that upper-level management is doing exactly this. We want to assure all members that theUnion is closely monitoring all developments and will work tirelessly to protect and ensure fair treatment for our members, the professionals who operate the utility system. This is an extremely complicated situation and the way forward likely will not become clear for quite sometime. Whenever there is actual news to relay about plans for PG&E’s future, we will do that. SB 901, which ESC endorsed and worked to pass last August, contains new protection for utility workers in the event of ownership changes and created new standards in state law that recognizes utility work as an essential public service. This is in addition to the protections in our contract. We will do all that we can to enforce these provisions moving forward, as well as advocate in all appropriate forums for the interests of our members and the public’s interest in safe and efficient utility service.